Sophie has a wealth of experience performing at weddings, corporate dinners and birthday celebrations. 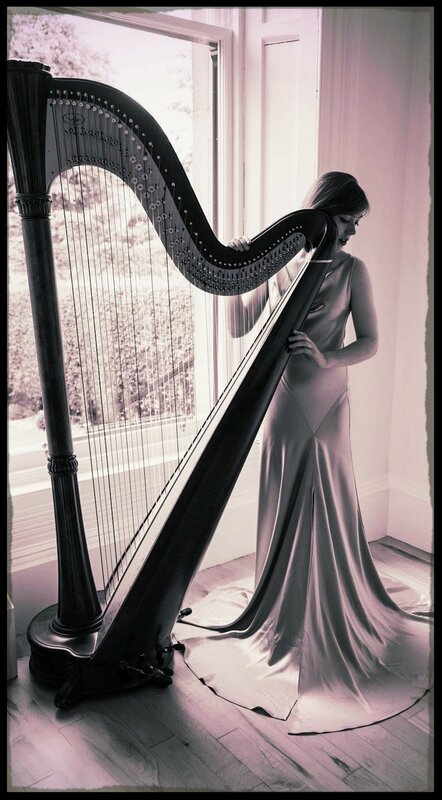 Harp music has a beautiful quality which adds a touch of grace and elegance to any occasion and Sophie will work with you personally to make those moments unforgettable. Please browse her repertoire list, and if you have a personal favourite you would like to hear her play, Sophie will be happy to oblige. By clicking here, you can view Sophie's extensive repertoire list for inspiration. To see Sophie playing, watch here. Hear what they say about Sophie. To enquire about Sophie's availability, or a quote for any other engagement, Contact Sophie here.